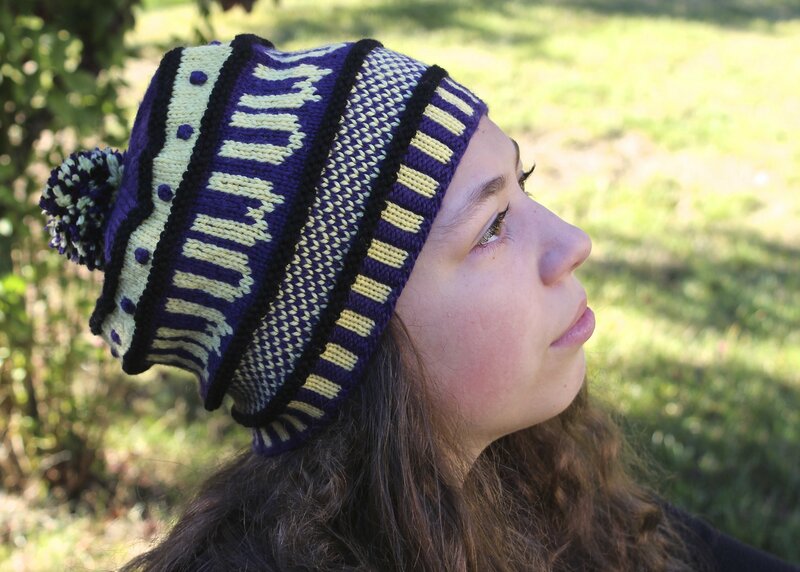 This class, taught by Terri Majors, is for advanced beginner/intermediate knitters. 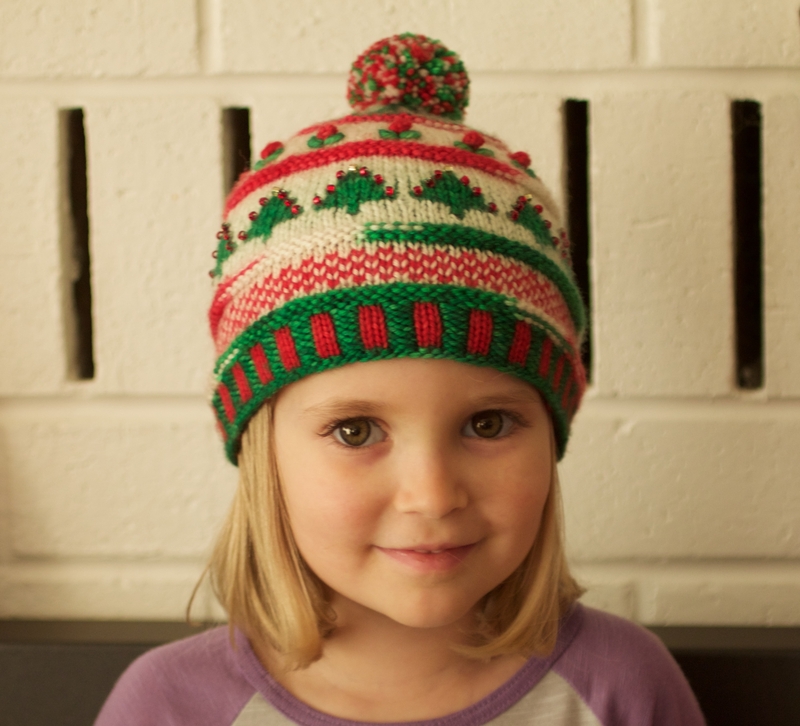 You’ll get to choose between four hat patterns: Eowyn’s Happy Hat, The Christmas Happy Hat, The Twelfth Fan Cap, and The College Sports Fan Cap, which all are made using similar techniques. 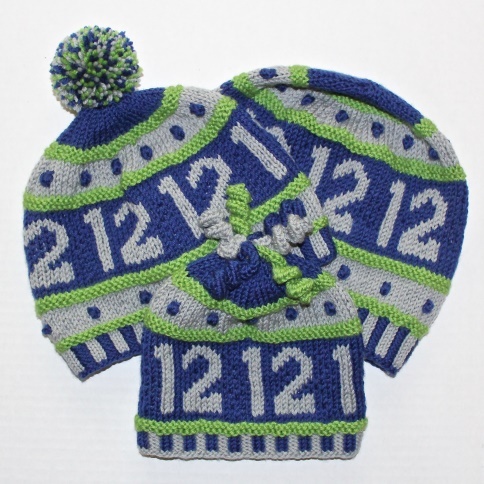 The Twelfth Fan Cap must be purchased in-store, as it is not available online—the other three patterns can be purchased through Ravelry. You should be able to do a stretchy CO, K, P, K2tog, P1f&b, P2tog, and knit in the round. 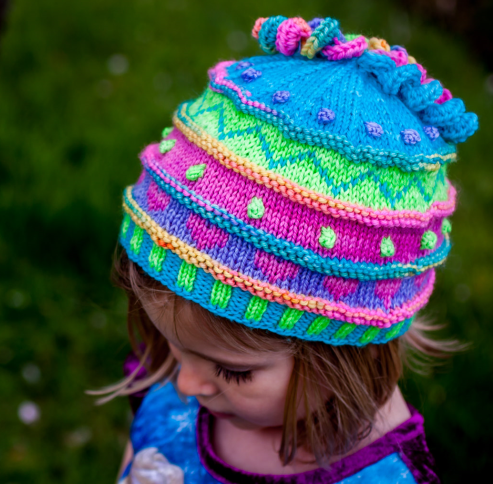 Some of the hats have designs that may be embellished with beads; the corkscrew hat toppers use a basic crochet technique, but other options for finishing the tops are also available. The supply list is given on each pattern. Please have your yarn and other supplies ready and do a 6” or 8” square gauge swatch before the class, so you will know what size needles you will be using; each pattern can be made in several weights of yarn. $25 + materials.